Sinhagad, the literal translation of which would be The Lion’s Fort, is at the top of a mountain and the climb to the fort is around 700m totaling 1,312 meters above sea level. The reward at the top is a barbecued corn on the cob for those who need a snack. 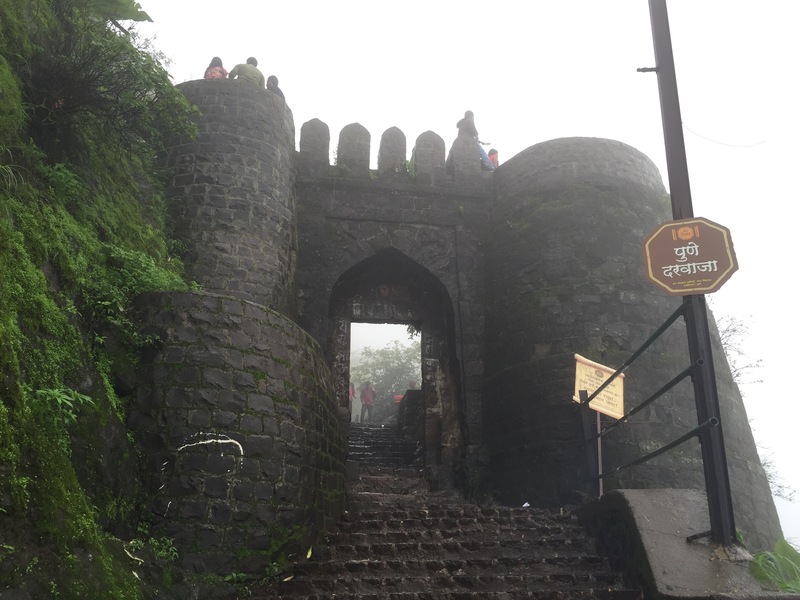 The fort is only about 30 kilometers southwest of the city of Pune which makes it a perfect day trip; except during monsoon when it can be quite wet. The legend says that it was previously called Kondana which derived from the name of a monk called Kaundinya. Tales also say that on clear days you can see Pune and have spectacular views from the top, we will only know if we climb it again. If you do go try and find the windblow for a unique experience!